UCM lowers city utility costs with its bill audit service and is the leading rate analysis service in California. For electricity customers seeking to reduce costs with solar, navigating the solar marketplace can be a difficult task. There are so many vendors and product options, not to mention the complexity of savings projections that make it virtually impossible for customers to differentiate among vendor proposals that are honest and accurate, and those that are not. At UCM, we believe successful solar projects begin with indisputable math. 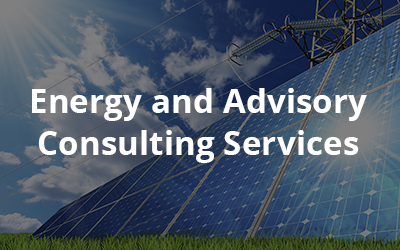 Our Solar Analysis Services focus on identifying the most cost-effective solar energy solutions based on our clients’ unique usage characteristics. Since UCM has no financial ties to solar manufacturers, financiers or installers, we can provide clear, objective, unbiased advice through every phase of your solar project.